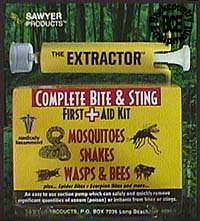 Let the Tick Plier make tick removal easy. 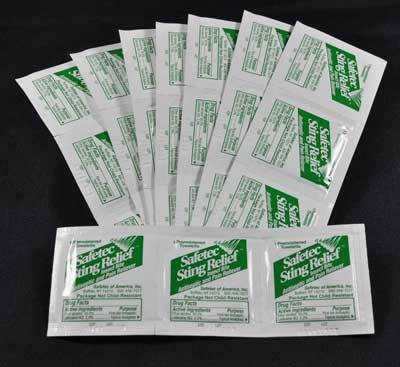 Removes ticks safely without squeezing, twisting, or even touching the tick. 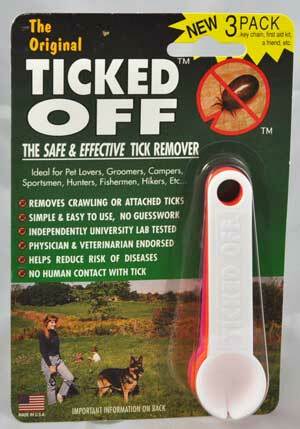 The safest, fastest and most effective way to remove ticks from people and pets.